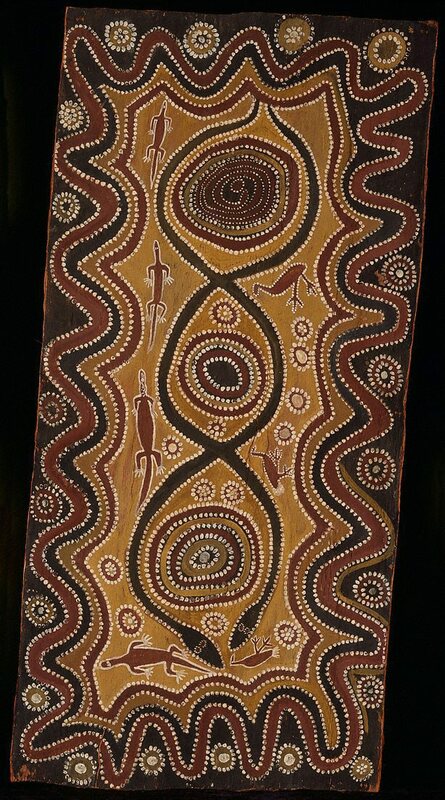 Art Gallery of New South Wales Quarterly , Sydney, Apr 1962, (illus.). 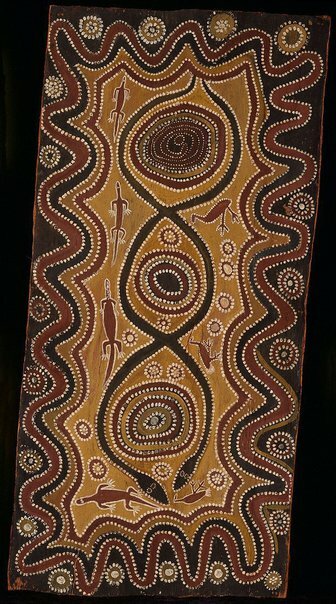 Margie West and Kim Barber, One sun one moon: Aboriginal art in Australia , ‘Dadirri: The art of the Wadeye-Eye region’, pg. 117-112, Sydney, 2007, 119 (colour illus. ).